Storyline: This all-woman production is set in provincial France in the early 1930's. Two young, country sisters enter domestic service in the bourgeois household of a penurious widow and her homely daughter. Neither pair speaks to the other: two sets of women separated and confined by social convention, personality, and the house itself. 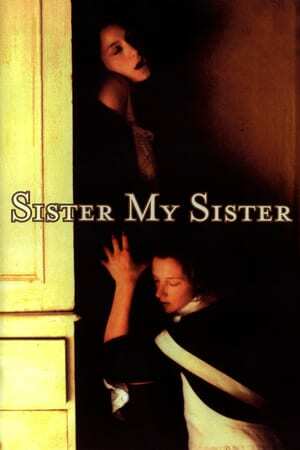 The relationship of the sisters slowly evolves into obsession, brought about by isolation and by emotions left from childhood. Trapped in a garret room, the sisters' violent downstairs-upstairs collision with Madame Danzard and the lumpy Isabelle seems certain.